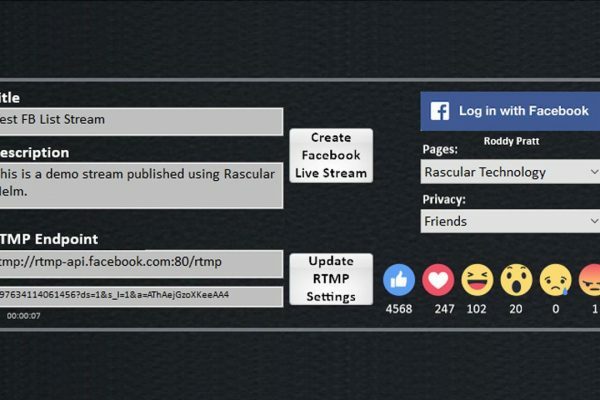 Helm communicates directly with social media sites and encoding technologies allowing the publishing of live video streams with a single click. 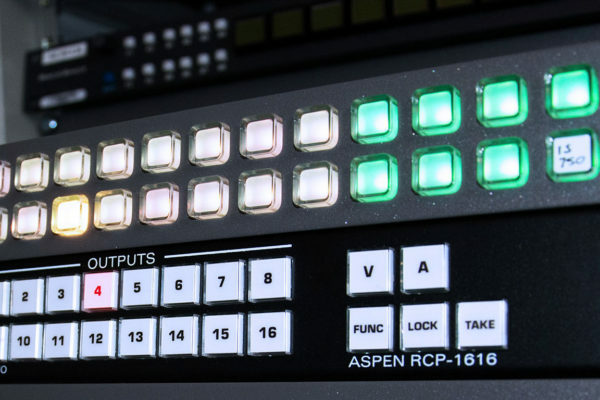 Helm provides manual and automated control of streaming encoders, allowing control of broadcast and streaming devices via simple-to-use panels. 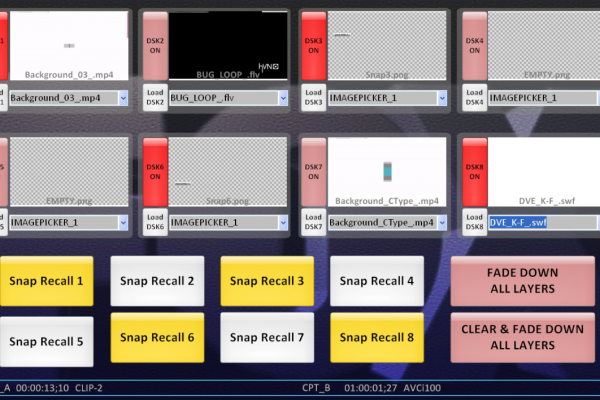 Rascular’s PC-based applications provide manual control of playout systems in a master control environment. 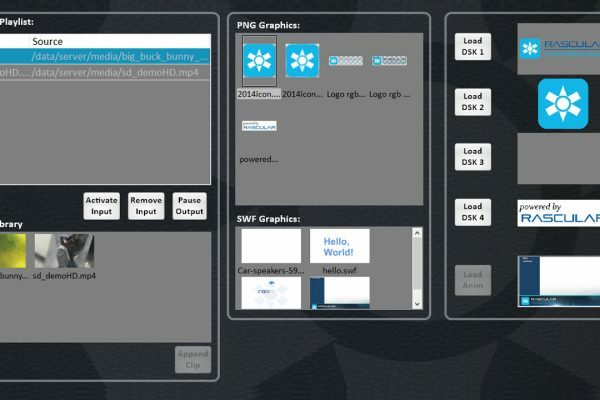 With onscreen branding only growing in importance, Rascular allows operators to precisely control branding devices from multiple manufacturers. 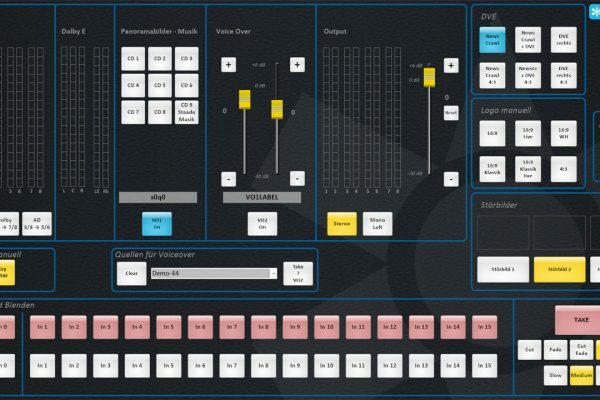 Rascular has developed a range of simple, effective manual and automated router control (IP/SDI) software solutions that work independently of any automation system. 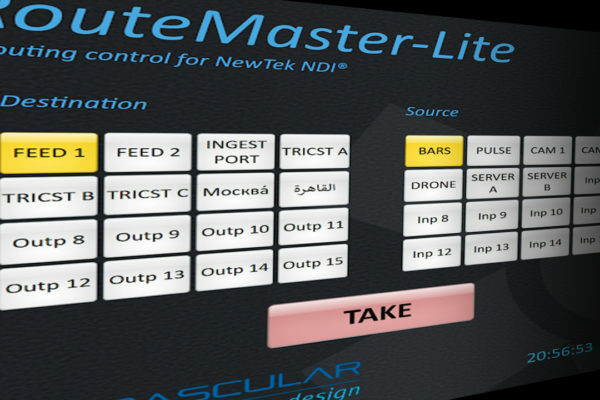 Time-of-day routing, NDI® support and full manual control options with our standalone, single licence router control technologies.